The year of 2018 was the 40th anniversary of China’s reform and opening-up and was also the 24th anniversary of the establishment of Green World! The 40th anniversary celebration of China’s reform and opening-up was held on December 18, 2018 in Beijing. 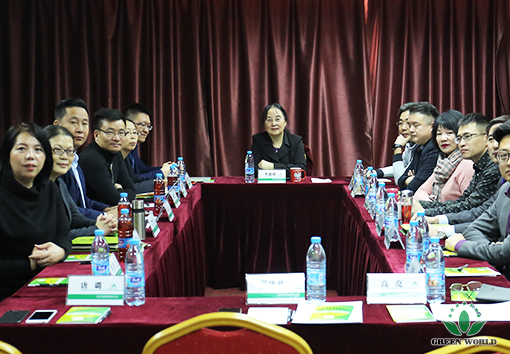 Green World China Region Market Development Strategy Committee Seminar was held on December 19, 2018 in Tianjin. 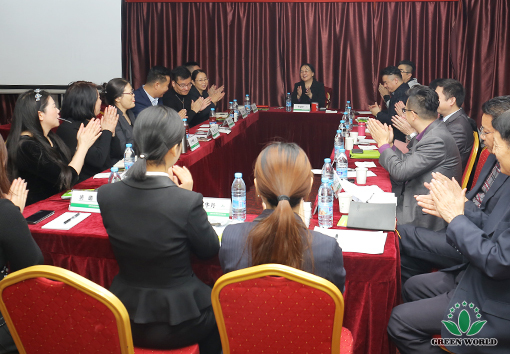 The honored guests participating this seminar included Ms. Deming Li, president of Green World Group, Mr. Jian Zhang, the Executive Deputy General Manager of World (Tianjin) Nutrition & Health Food Co., Ltd., Mr. Linhai Yan, the Executive Deputy General Manager of Green World China Region, Mr. Jiakun, the marketing director of Green World China Region, Mr. Jun Liu, the brand director of Green World China Region, and the managers of Green World China Region functional departments as well as Green World China Region Market Development Strategy Committee members. 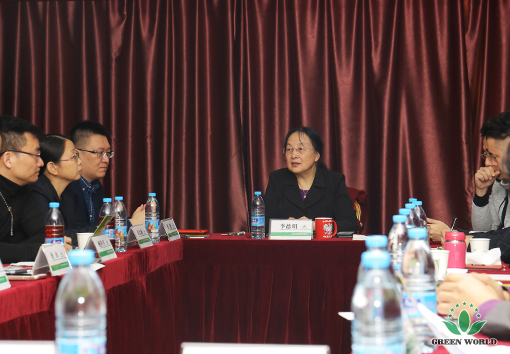 Ms. Deming Li firstly reviewed the 24 years’ development history of Green World, meanwhile expressed that the flourish of Green World in China region can not be separated from the over-all situation of China’s reform and opening-up and Green World benefited from it, also played a unique role for the society through supporting the public welfare establishments and serving for the health of Chinese people and global people by more high quality health products. 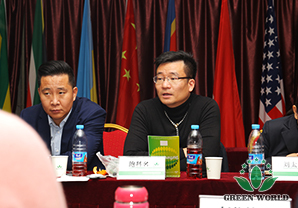 Green World was highly praised by more and more people, which had become an international direct selling company with China gene. 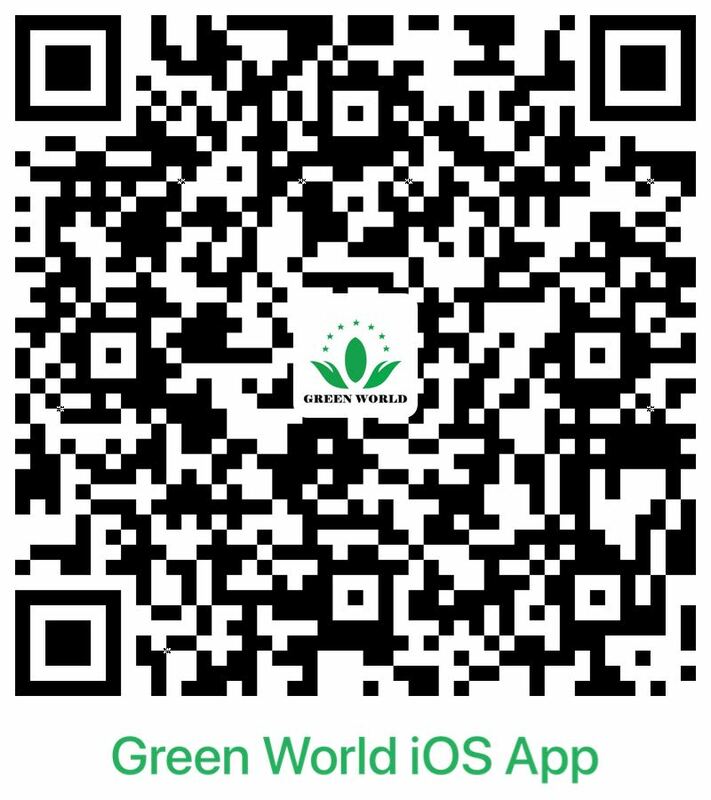 In the future, Green World will be more open and provide more high quality product and better business platform for the customers all over the world relying on the strong power of China. 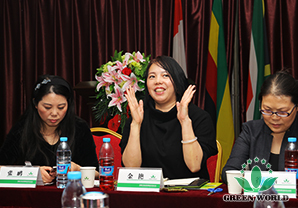 Ms. Deming Li, expressed gratitude to all Green World people for their efforts, by which Green World could harvest a lot in 2018. 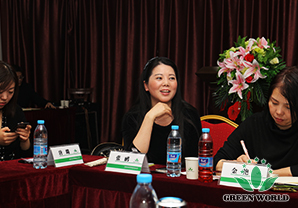 The success of Green World can not be separated from hard works of all Green World people. The year of 2018 almost came to an end and the new year of 2019 is coming, all Green World people will move forward with full passion and confidence and achieve qualitative leap in the new year! In 2019, let’s make effort and win success together! 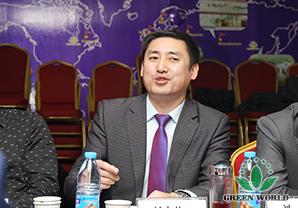 He reviewed and concluded the situation of Green World China Region in 2018. 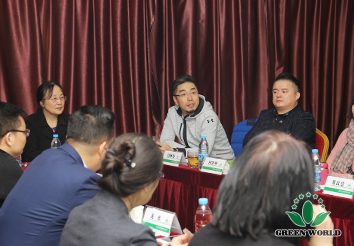 In 2017, World (Tianjin) Nutrition & Health Food Co., Ltd. successfully obtained the direct selling licence and became the 84th direct selling enterprise in China. 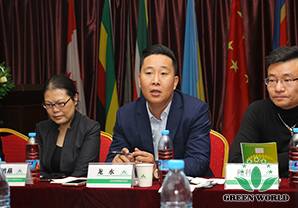 On May 20, 2018, Green World China Region market was formally launched and through several years’ operation, Green World Sichuan Branch was established in September 17, 2018. 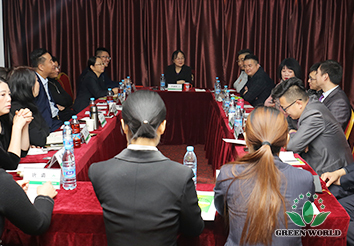 With the rapid development of Green World China Region, Green World had been called “Speedy Green World”, “Whirlwind Green World” and “Green World-A Dark Horse” in the industry and attracted more people to join in the business. With the rapid development of China’s mobile Internet, the way of communication among people was thoroughly changed, China ushered into the 4th consumption age, under which Green World China Region launched the new retailing way-- “ABC Model”. It is a pioneering way, a huge revolution and a comprehensive promotion! 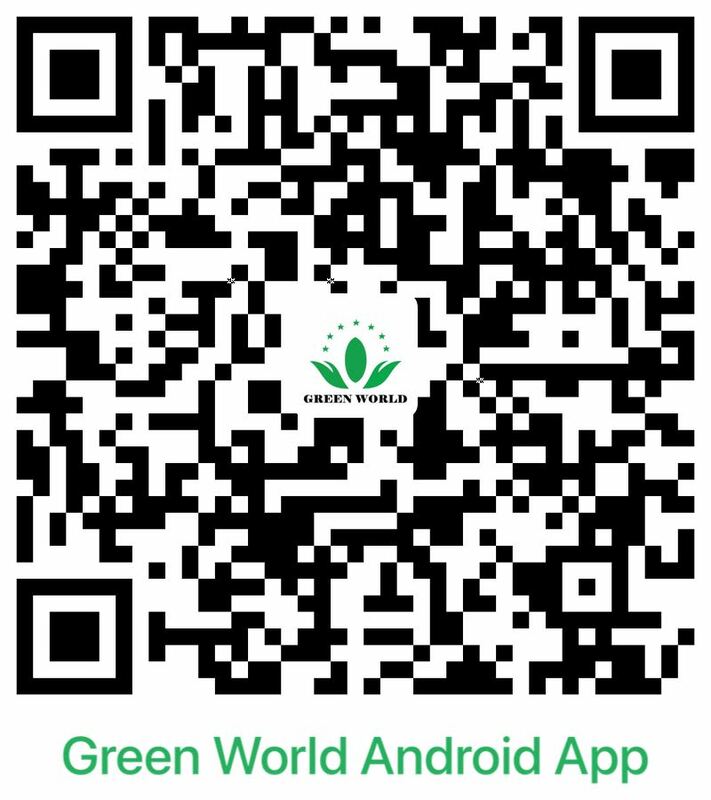 Green World is the innovator and forerunner, and you are bound to be the beneficiary from Green World. 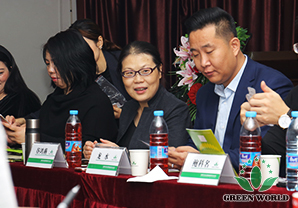 In “Innovation and pioneering work leading” age, Green World provides business platform for more dreaming entrepreneurs with the new retailing way-- “ABC Model”. 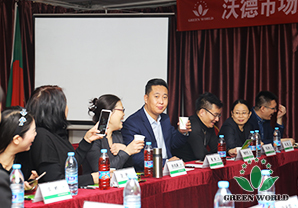 Nanjing production base had been producing for 24 hours a day since the healthy drinking--Jiu Qingqing--the first hot sale product under the “X plan” of Green World was launched. In 2019, more high quality products will be launched to the market. On January 8, two new products will be launched. Are you ready for the new hot sale products? 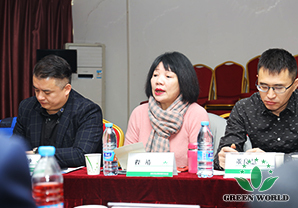 Through data comparison and deep market analysis, all strategy committee members knew the huge market potential of Green World. Green World will be certainly win in 2019! 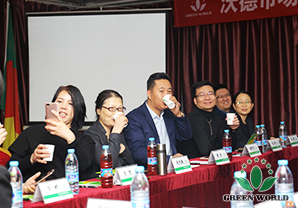 Members of Green World China Region Market Development Strategy Committee firstly tasted the new products to be launched to the market. The year of 2018 was full of tiredness, tears and laughs, flowers, applause, in which we harvested a lot and were highly acclaimed. 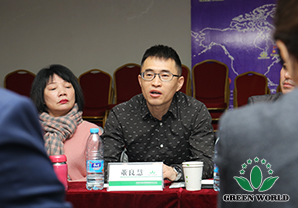 Looking forward to 2019, there will be much more incentive activities including Green World China Region Yearly Awarding Ceremony and New Product Release Conference held on January 8 in Tianjin, European Tour, BMW Awards and new products release conference in different places at regular intervals to assist with the market. In the new age, China will be more open, Green World will satisfy gradually increased demand of the customers and higher requirement of the entrepreneurs. Green World will compose the new chapter and create the new times together with you! Let’s make joint effort to win together!